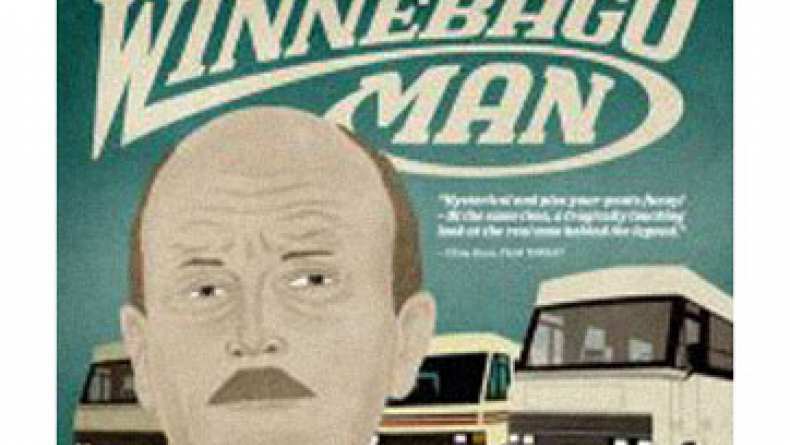 The green band trailer for Winnebago Man. Jack Rebney is the most famous man you've never heard of — a Winnebago salesman whose hilarious, foul-mouthed outbursts circulated on VHS tapes in the 90s before turning into a full-blown Internet phenomenon in 2005. Filmmaker Ben Steinbauer goes in search of Rebney — and finds him living alone on a mountain top, unaware of his fame. WINNEBAGO MAN is a laugh-out-loud look at viral culture and an unexpectedly poignant tale of one man's response to unintended celebrity.